U.S. Forensic’s laboratory is equipped with x-ray machines that can be used for non-destructive testing of tires and other components. 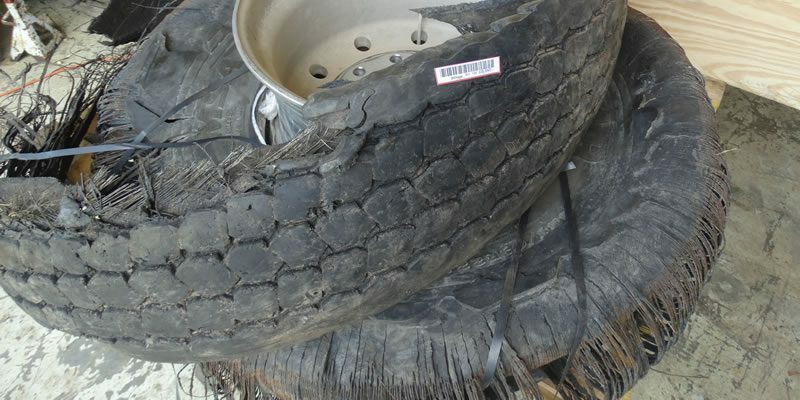 This is particularly important in cases where a manufacturer’s defect may have caused a tire tread separation or failure. If the other tires on the vehicle are matches, we can test for potential defects without having to cut open the tires. This equipment can also be used by our engineers and experts to identify hidden evidence in melted debris after a fire. For more information about our laboratory services, please visit our engineering lab page.